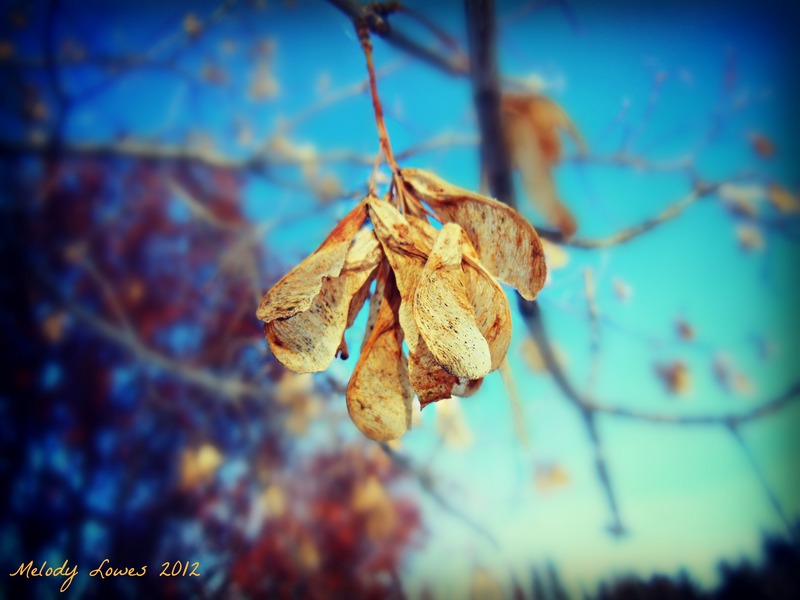 This entry was posted in A Wounded Heart, Autumn, Beauty, Fragility, Growth, Letting Go, Nature, Poetry and tagged fall, growth, maple seeds, maturity, nature, paradox, photography, planting, plants, seed. Ah, yes, the paradox of nature! Perfect photo to go with the poem.